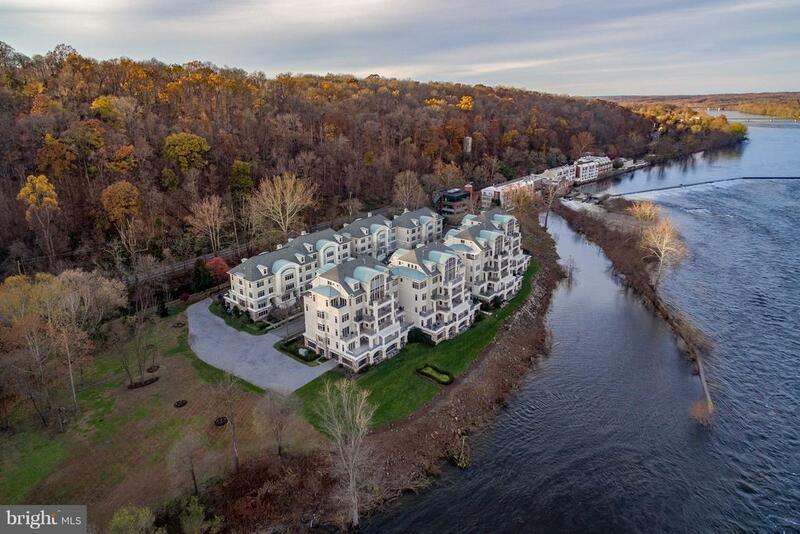 Fully approved site for ultra luxury riverfront home. 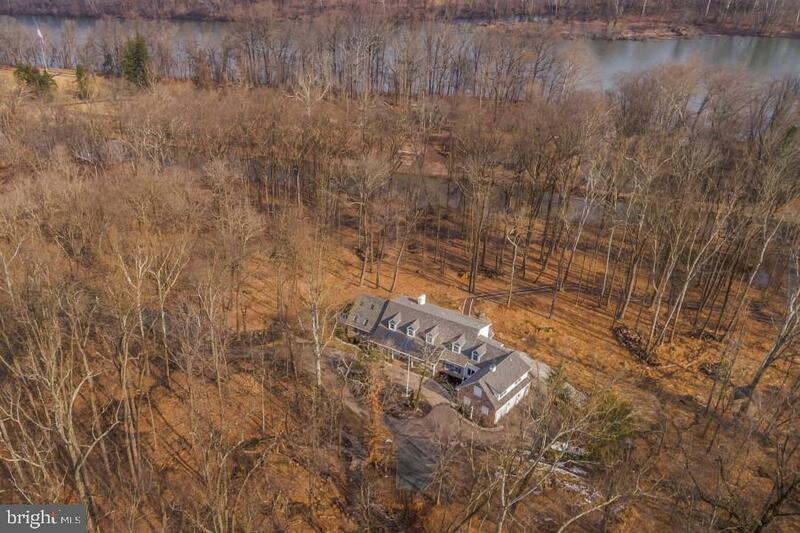 400 lineal feet of river frontage in solebury pennsylvania adjacent to 17 acres of preserved waterfront land approved for single-family house. Highway rated access bridge over delaware canal public water and sewer fully improved access road. Longshadow is one of those rare gems hidden away on a private stretch of riverfront that only new hope can provide. 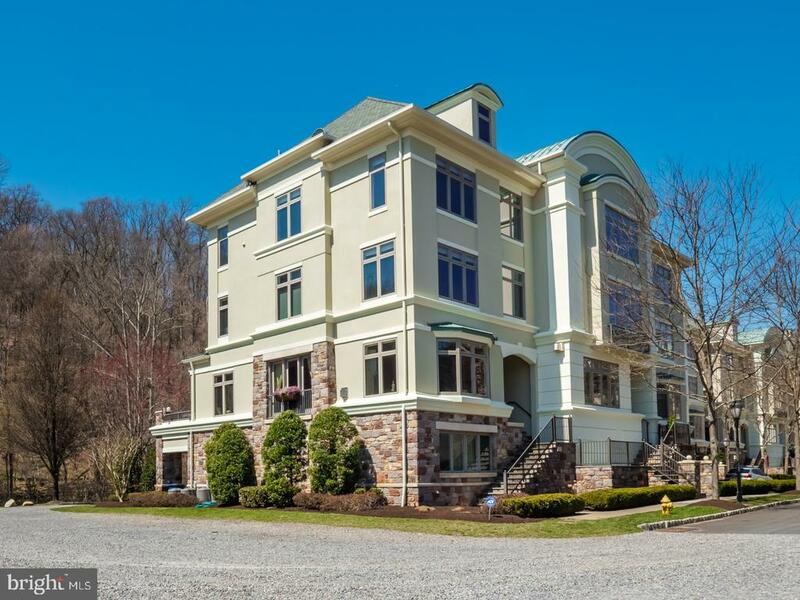 The half acre plus parcel is linear and therefore, offers the most advantageous river views. 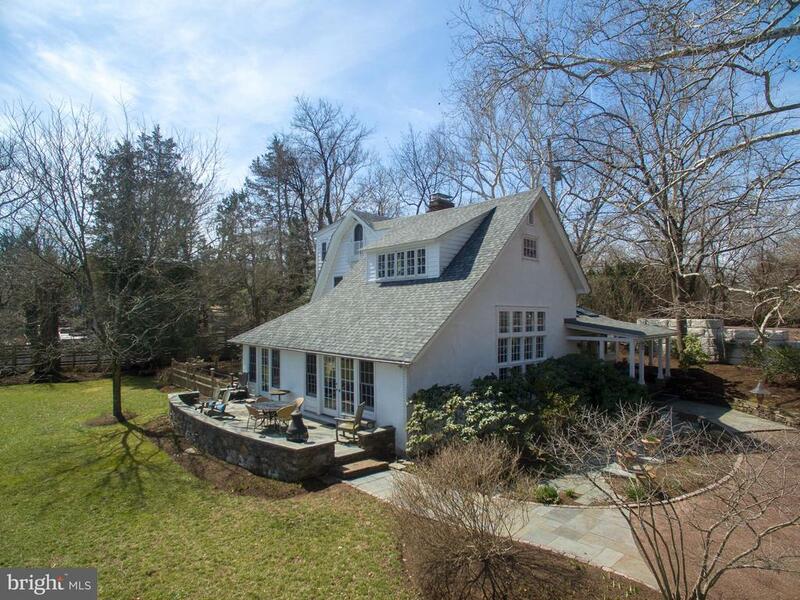 This circa 1920's cottage has been expanded over the generations, and, yet, still maintains the charm and aesthetics of the proverbial fishing cottage. 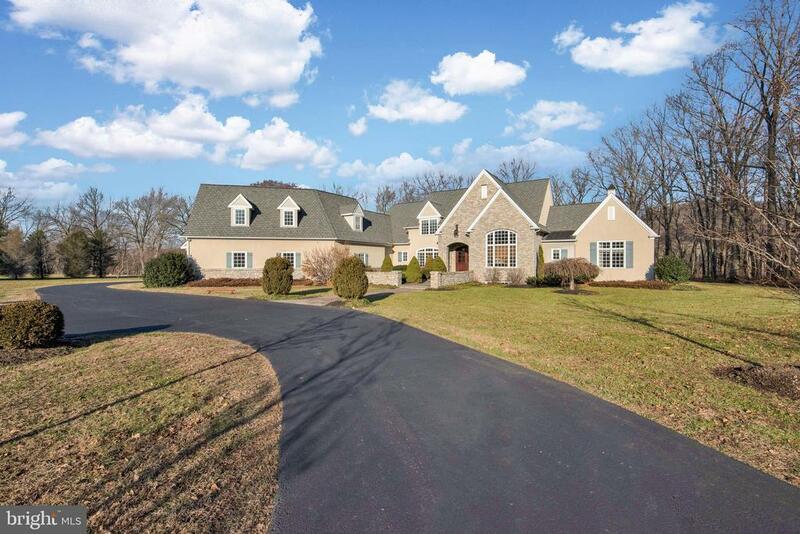 The home provides four bedrooms and two and a half baths and an updated eat-in kitchen. 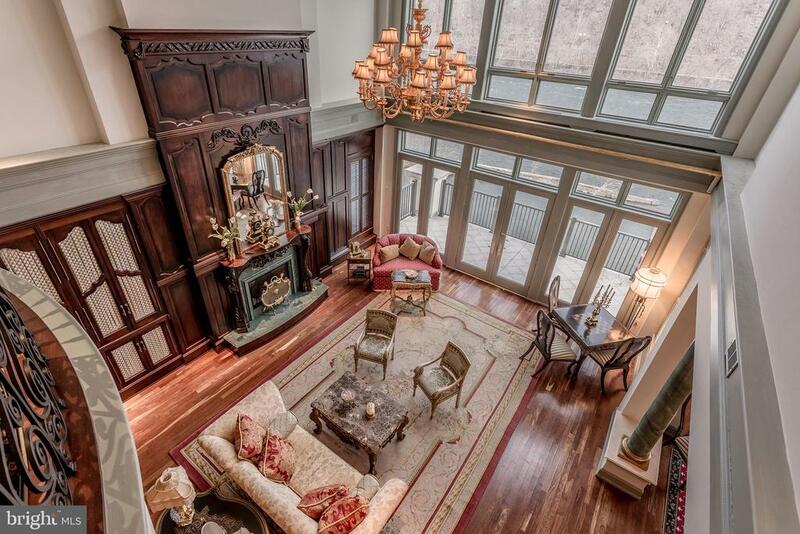 The large, vaulted great room is filled with natural light from the walls of glass. An adjacent solarium is ideal for an office, breakfast room or the "winter home" for all of your outdoor annuals. The library, with fireplace and built-in book cases, lures those who love to sit in front of the fire and read their favorite novels. Directly adjacent to this library is an inviting patio that was meant for either al fresco dining or the placement of a future hot tub/spa. The grounds meander along the river for, seemingly, endless views and the steps down to the water's edge. The buyer can add a floating dock to launch their own "s. S. Minow. " a scenic stroll down the towpath will deliver you to everything new hope has to offer in a few minutes. Fine dining, galleries, the buck's county playhouse and the regularly scheduled fairs and events. Longshadow is a property whose soul calls to you and invites you to find your way home. 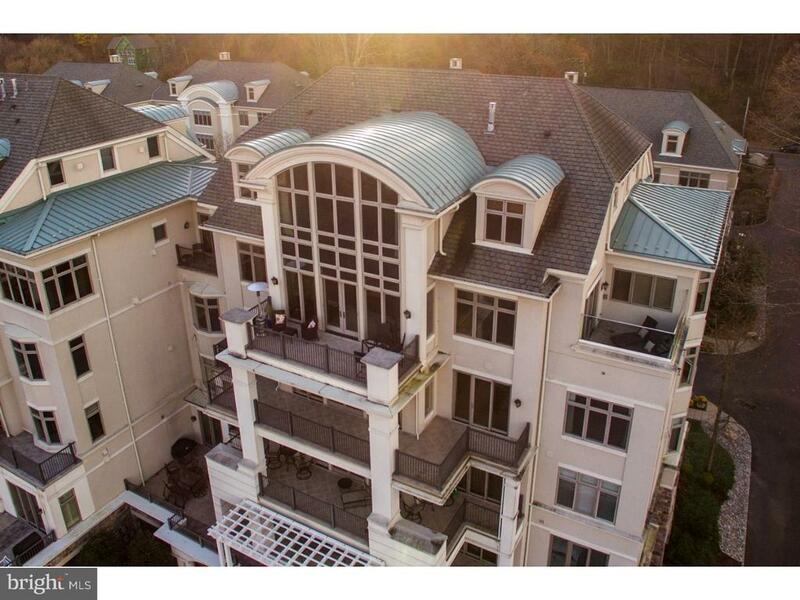 Stylish and luxuriant are two words that come to mind when describing this amazing condominium located in desired waterview place. 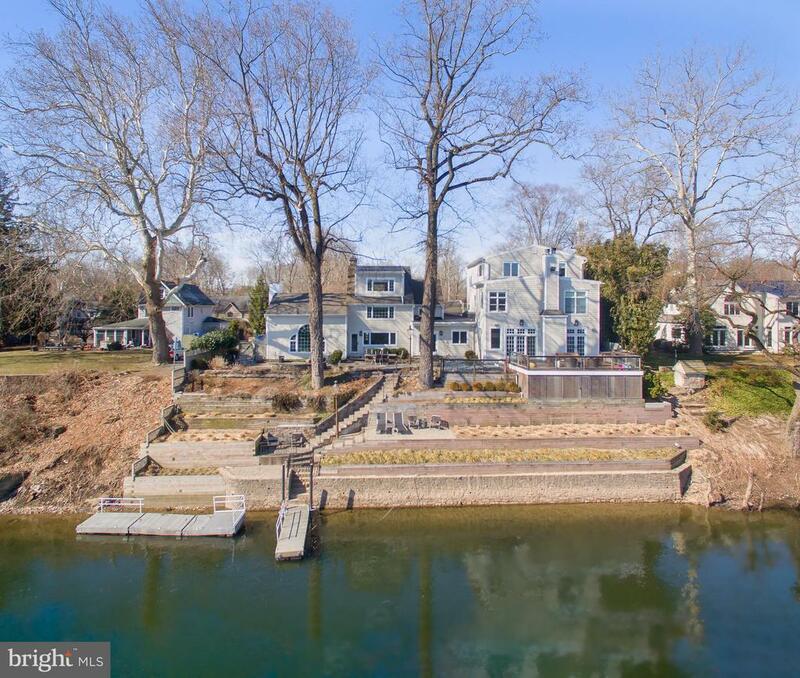 This home is perfectly situated between the delaware river and the canal and is just steps away from the heart of historic new hope. This amazing open design offers river views and architectural features, such as built in bookshelves with gas fireplace, hardwood floors and opens to a dining area and kitchen. This open floor plan is great for everyday living or entertaining with a spacious gourmet kitchen that boasts a wolf range, sub zero refrigerator, center island with seating and an abundance of cabinetry with contrasting granite countertops. French doors and a wall of windows offers a wonderful outdoor living space overlooking the canal making it a perfect destination to enjoy your morning coffee. An elevator lends access to all four floors. 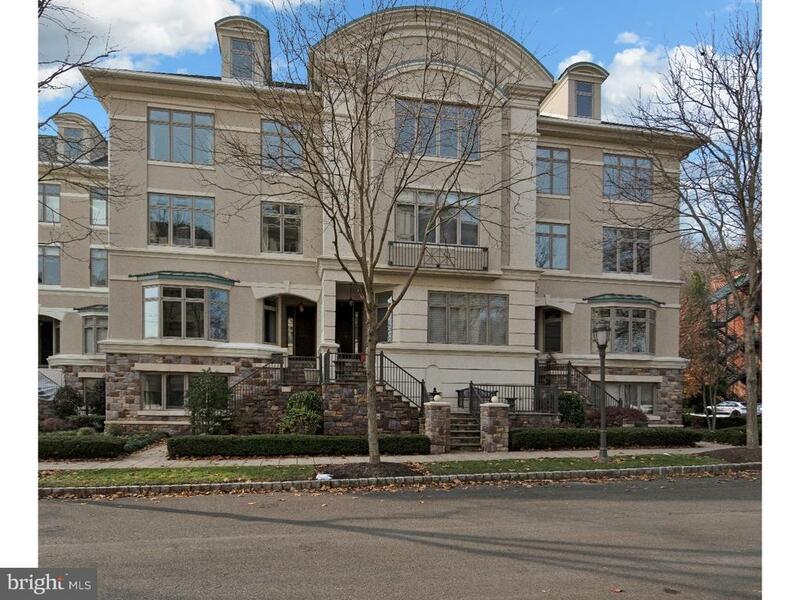 Heading upstairs to the second level is the impressive master suite with sitting area, river views, dual walk in closets and a sumptuous spa like bath with jacuzzi soaking tub and frameless shower. The third level offers two more bedroom suites each with their own full bath. Currently, the homeowner has converted one of the bedrooms into an impressive office and den with beautiful river views. Downstairs, the lower finished level has a flex space and a wine cellar/storage in addition to a 2 car garage. With over $90k in thoughtful improvements, this home is a magnificent opportunity with canal access and an easy walk to local restaurants and shopping but far enough away to feel the tranquility that this riverside community inspires.